The world’s leading researcher into the economics of parking, Donald Shoup, reached a milestone in his career when he became a cartoon character in a short for the hit US TV show Adam Ruins Everything. This neatly describes his theories in just two minutes. 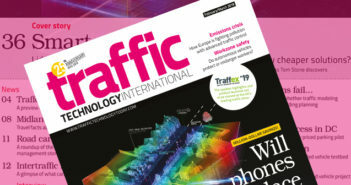 For an exclusive interview with Shoup don’t miss the 2018 edition of Intertraffic World magazine, click here.